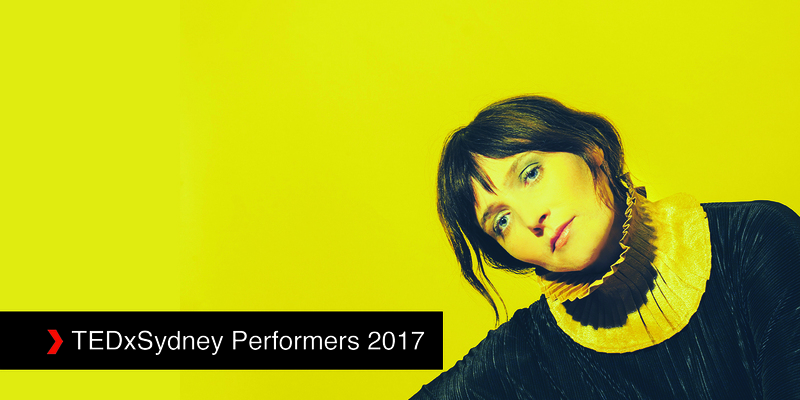 TEDxSydney became even more magical once the mesmerising Sarah Blasko was confirmed for 2017’s line-up of musical performers. In chatting with Sarah before she steps onto the red-circled TEDxSydney stage, it is evident that her sweet demeanor and gentle character is as delightful and as pure as her stunning voice and musical talents. What is especially unique about Sarah Blasko’s TEDxSydney performance this year, is that it sits right in the middle of her first ever extensive solo tour. Despite having a pervasive number of performances, tours, studio albums, and even two ARIA awards behind her, this is the first time Sarah has ever done such volume of shows entirely on her own. 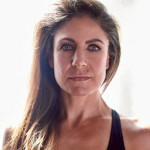 Sarah reveals that the solo experience has led her to identify and work through a host of thoughts and feelings about what is important to her performance. “It’s quite a naked sort of show,” Sarah says, laughing. I can’t quite tell if it’s a kind of nervous laugh, or just her usual delicate, sweet laugh, or a mixture of them both? It’s hard not to be charmed by Sarah’s authentic and humble manner when we discuss the topic of magic and the role that mystery plays in the creative process. For despite having a number of instruments one could attribute to her (vocals, guitar, piano, organ), Sarah confesses that she is largely untrained as an artist. “… because I’m not really a trained musician, music does feel quite magical to me. I don’t really understand it in a mathematical way. I often wish I did! The people who are trained know the theory and they understand how it all works. But I feel like I intuitively understand how it works. And that’s really an awful thing sometimes because you just want to be able to speak the language clearly, but I don’t often have the words. But I love the mystery of it because I don’t really know what I’m doing… that feels magical to me. Sarah also explains that her lack of early musical training means that the mystery she feels behind the music is so vast, so unknown, that to truly understand music would take more than just this lifetime. “It also makes it feel like a life journey because music slowly sort of reveals more and more things to you. I often wish that I’d learned to play an instrument, or that I’d learned about theory as a young child, but then I think, ‘We’ll I didn’t’, so I have to sort of use what I have. Book now to see Sarah Blasko at TEDxSydney on Friday 16 June 2017.